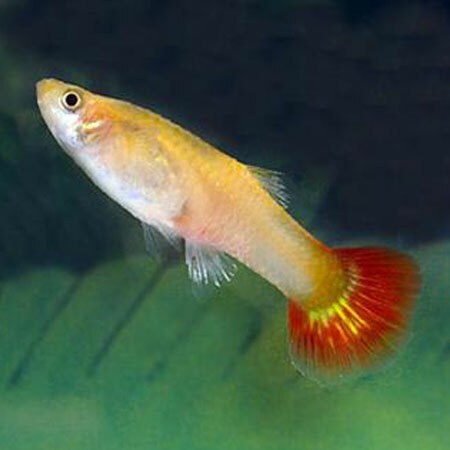 25% OFF ALL FRESHWATER TROPICALS AND POND FISH! an easy and enjoyable experience. 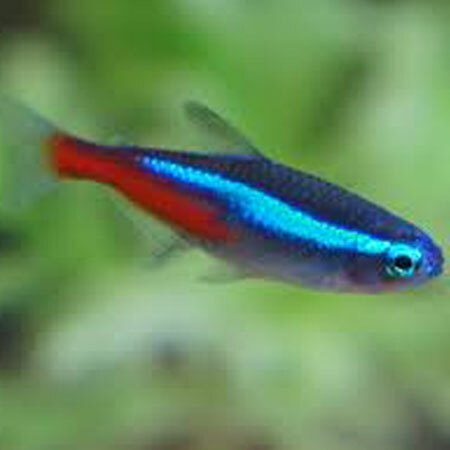 We have a full range of tropical fish ready to buy online, specialising in Malawi Cichlids. In over 50 years in the aquatic industry we have visited suppliers in 12 countries enabling us to offer you the very best tropical fish on the market. As well as a whole range of fish including sharks, loach, angelfish, tetras, plecos, fighting fish, guppies, corys and more we also have a range of tropical invertebrates. These include crabs, shrimps and lobsters. 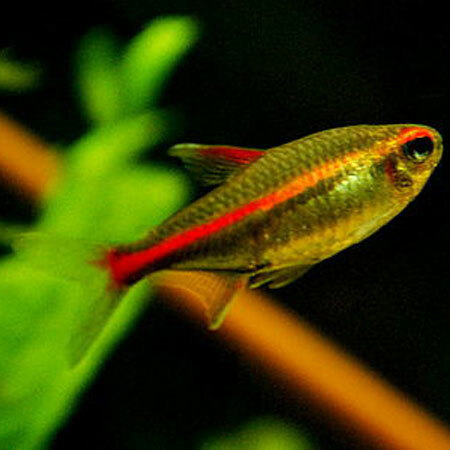 We keep in stock a large selection of both Israeli Koi and Thai Koi Carp as well as many Pond Fish such as Ghost Carp, Goldfish, Shubunkin, Sarassa and Orfe. These are available to buy online and be sent directly to you. With frequent buying trips to Israel and Thailand we are able to hand pick the highest quality Koi Carp. All Koi are quarantined in our purpose built quarantine and conditioning ponds so you can sure of receiving healthy fish. All the larger Koi are individually photographed and groups on the smaller Koi so you can see before you buy. Our selection of Saltwater Marines offers you everything from Invertebrates, Corals, Live Rock, to a full range of fish. All available to buy online and delivered to your door the very next day. Along with the range of fish we keep in stock such as firefish, grammas, clownfish, tangs, seahorses, puffers and more we also take orders for bamboo sharks, large angelfish, eels and any other marine fish you would like us to obtain.